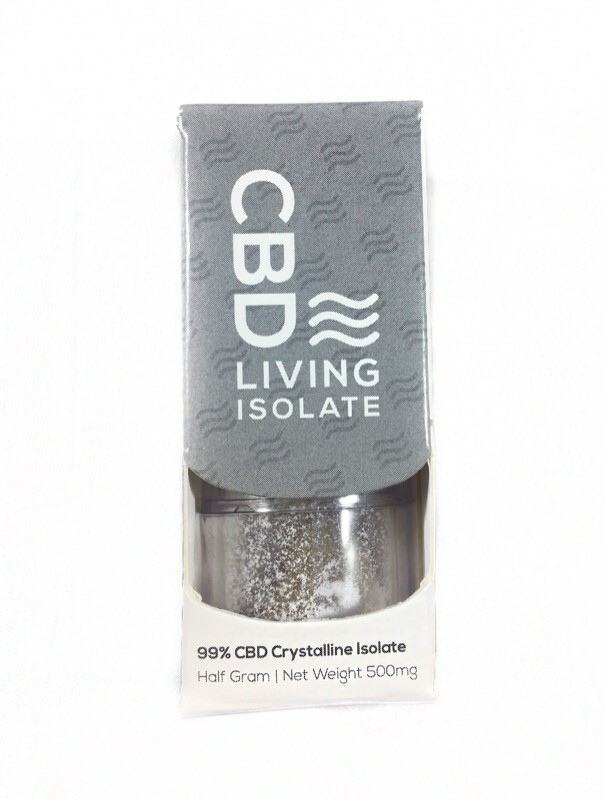 CBD Living CBD Crystal – 500 MG – CBD Isolate 99% No THC – No Heavy Metals, Pesticides or Solvents – Lab Tested. 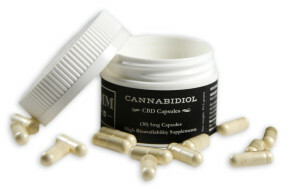 CBD Isolate Crystal is oil soluble (not water soluble) and without any off-taste. 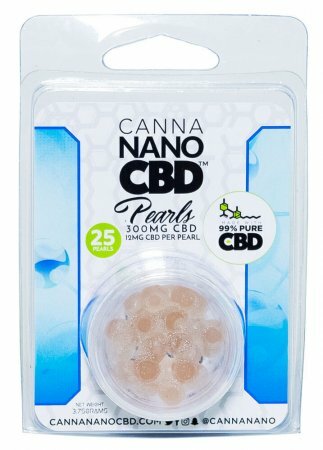 This is suitable for edibles, vape, and liquid formation. 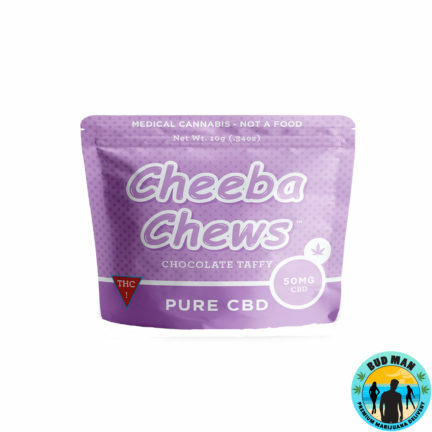 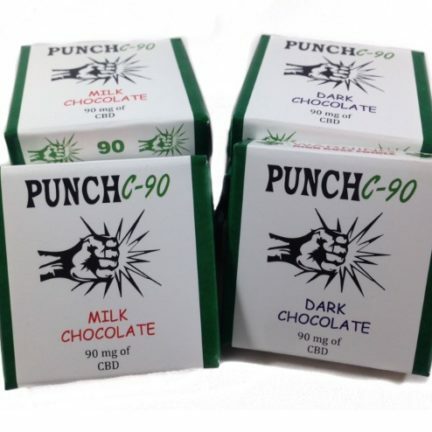 Product application is recommended to melt in an oil and infuse into edible, vape, or place in a dropper and take orally.